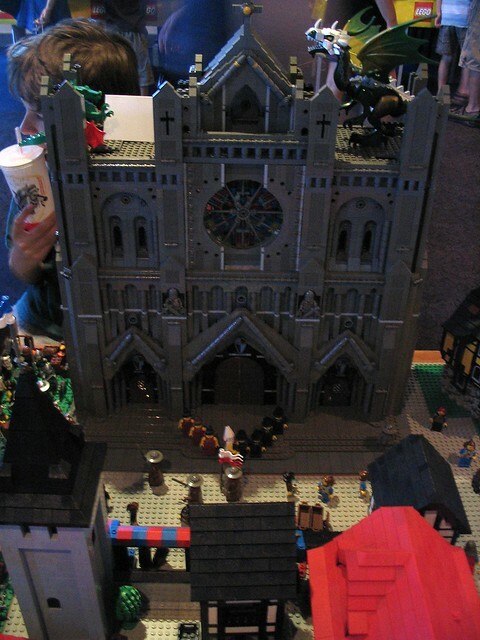 I didn’t make it to Brickvention this year, but Adrian O’Hagan did, and sent me this photo. 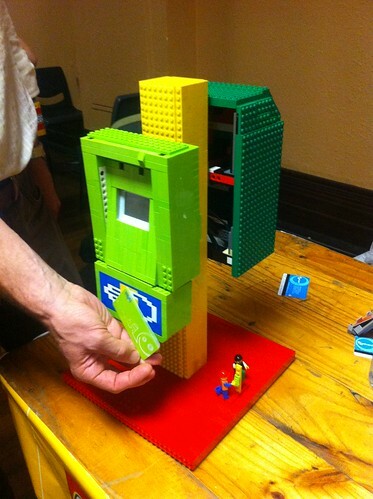 It’s a Lego Myki reader… and on the back of it is a Metcard reader. Adrian says when a Myki card was presented it beeped and displayed a balance (which may or may not have been the real balance; I’m assuming all the information on the card is encrypted). The Metcard version would take a presented Metcard, pretend to read it and then spit it back out again, just like in real life. 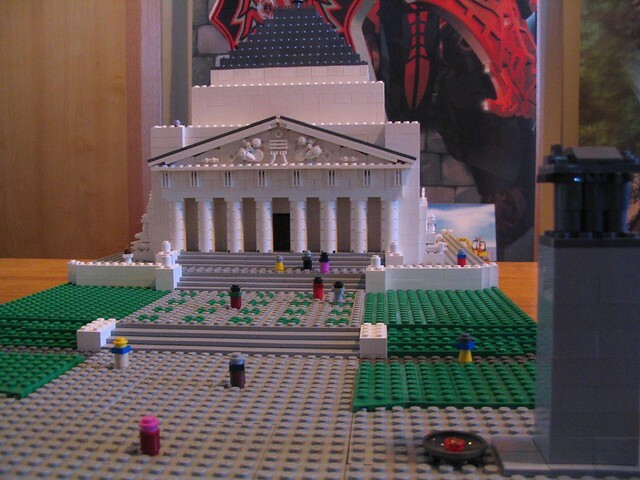 I’m hearing that there are incredibly long queues for Brickvention today at Melbourne Town Hall. Shame… when we went in 2009, the queues weren’t too bad. Perhaps they’ve become a bigger event than they realise. I realised I never blogged the pictures and video from 2009, so here they are now. 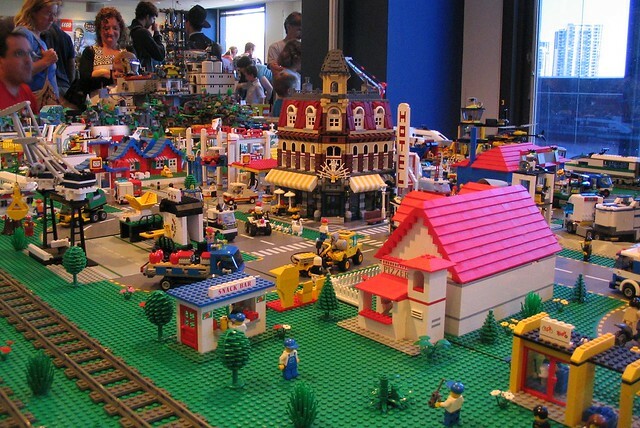 There are heaps more pictures from 2009 and from other years on the Brickvention web site. 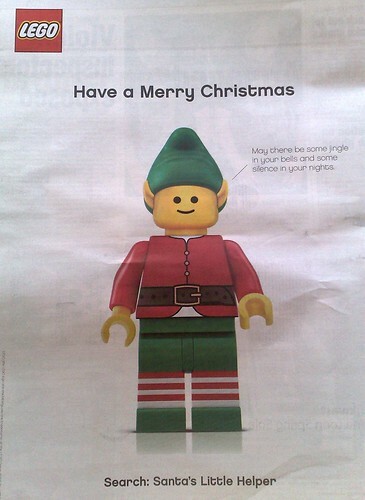 For the past year or two, Lego have advertised heavily around Christmas time on billboards and in newspapers. Surprisingly, they don’t direct you to the Lego web site, but say to search for “Santa’s little helper”. I guess they’re assuming everybody uses Google, not Bing or Yahoo or anything else, where Lego is not a prominent result for those keywords (though Bing suggests it). 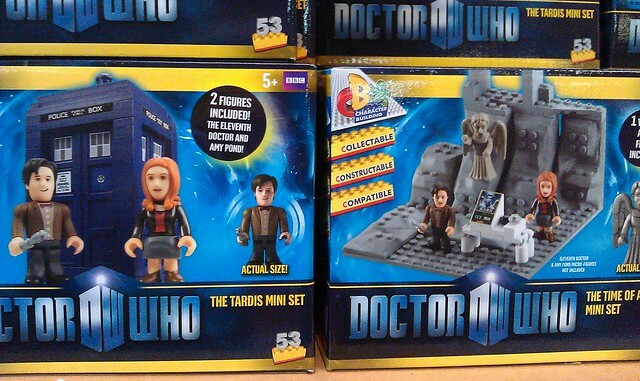 Nonetheless, Lego seems to be doing well. An article in last week’s Sunday Age notes that the company faced bankruptcy in 2003, but has bounced back. 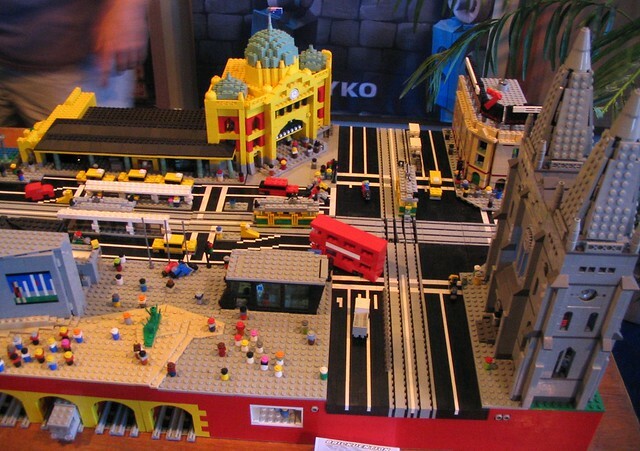 And I know that when looking around Chadstone on Monday night for Lego for my nephew Leo for Christmas, some of the Lego shelves in Toys R Us, Myer, David Jones, Target and K-Mart were looking a bit empty. 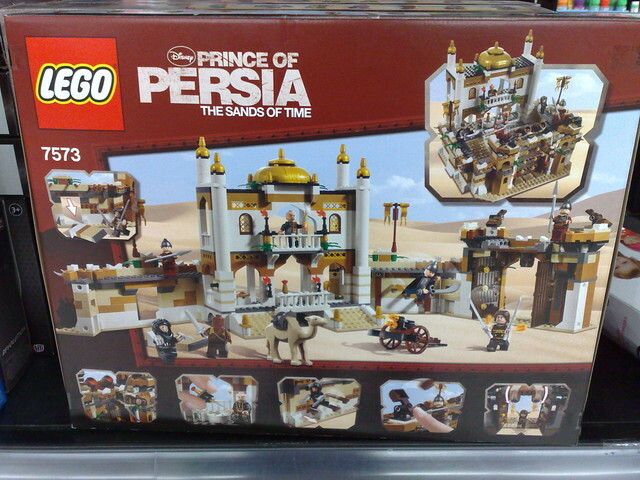 Spotted in K-Mart: Lego Prince of Persia. So let me get this straight… this is the toy of the movie of the video game. 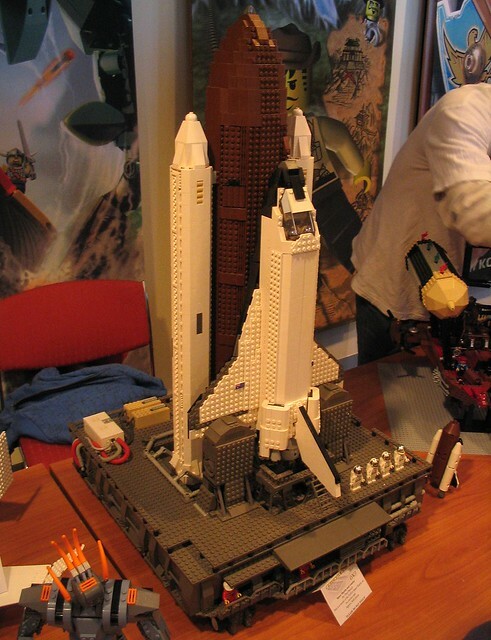 I wonder if there’ll be (as there was with Star Wars and others) a Lego video game of it. That would be the game of the toy of the movie of the game.